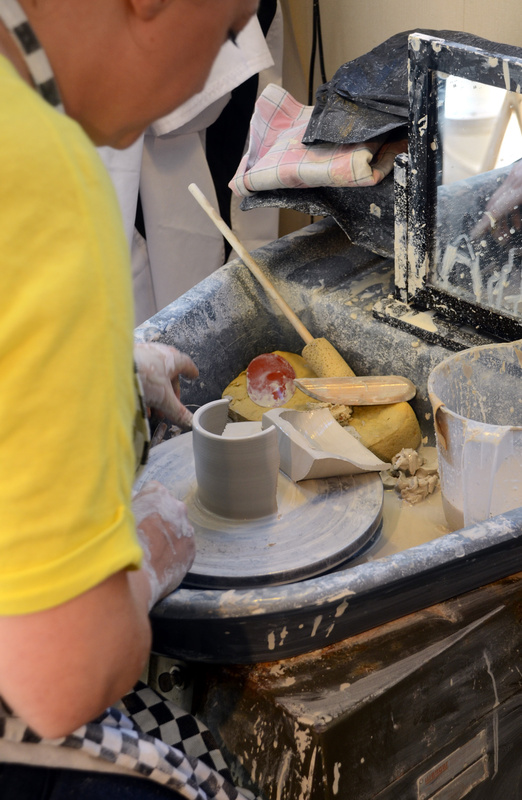 Were you inspired by ‘The Great Pottery Throwdown‘? 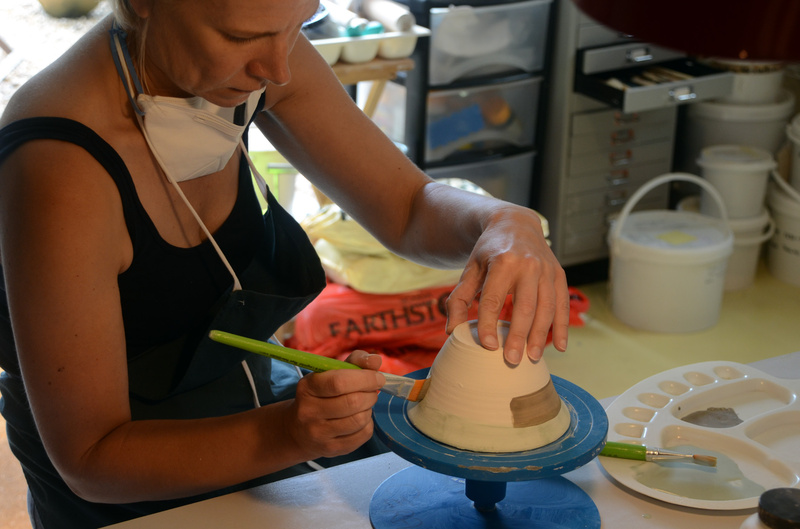 Ashbrook Ceramics offers beginners tuition on an individual or small group basis for adults. 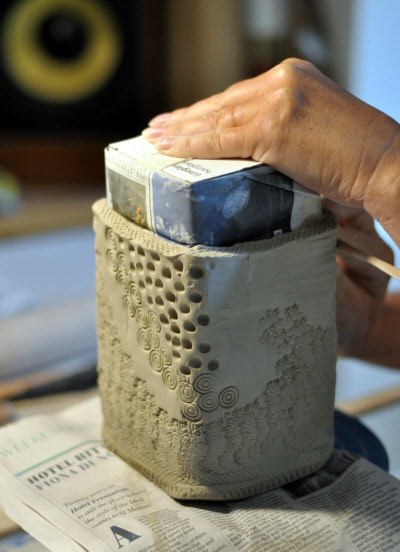 Go home with an understanding of clay, throwing or other forms of building with clay. Once fired, your work can be sent to you by secure post. Our sessions are aimed at individuals or couples so that everyone gets lots of personal tuition. It’s all practical and we do not separate learning from doing. 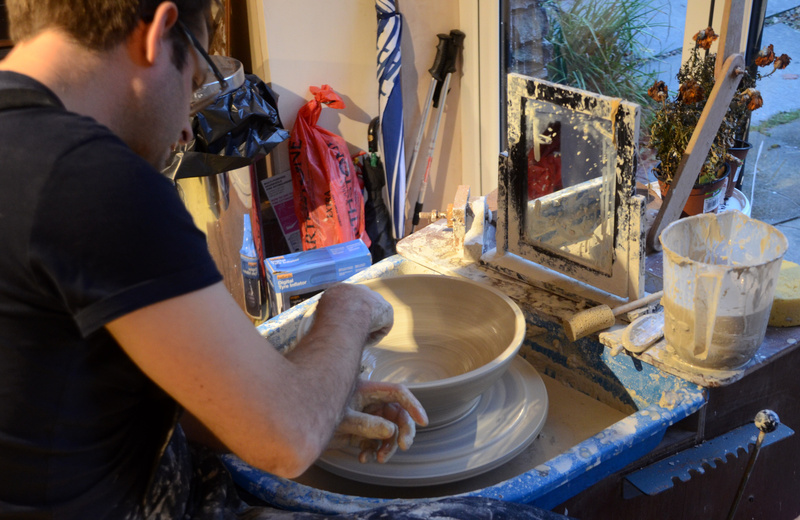 Our years of experience running a regular pottery group has enabled us to understand a beginners’ needs. 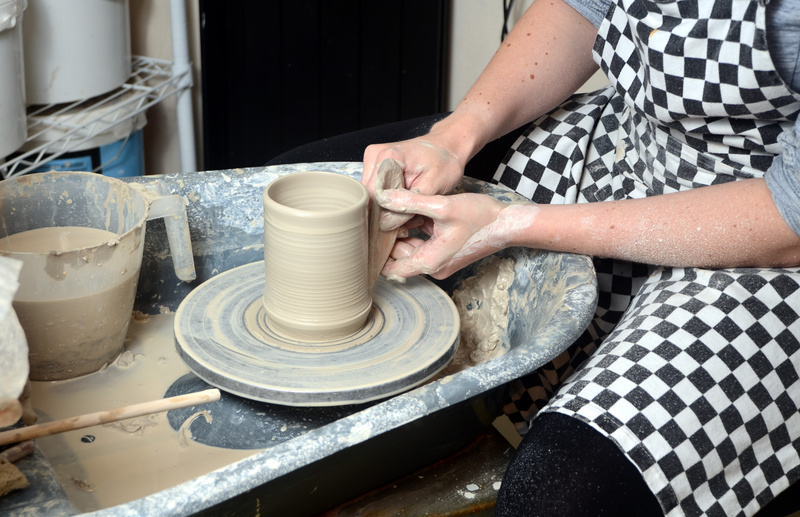 You will explore and learn about different types of clay and their properties, as well as types of decoration. You will be introduced to the most useful tools and their purpose as well as the process of firing. 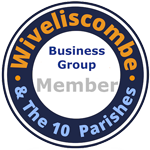 Ashbrook Studio is situated in the hamlet of Waterrow in Somerset, just a few miles west of the historic town of Wiveliscombe. We have a wide range of equipment and you need only arrive in clothes that you don’t mind getting messy. Stout footwear is also essential. We supply an apron and tools. If you are on holiday in the Quantock Hills, Exmoor, Brendon Hills or anywhere in West Somerset, you’ll find a day with us will enhance your stay.